ASAP AIR Air Conditioning and Heating is a family owned and run company that offers expert, reliable and economical AC and heating maintenance services. We are an award-winning service provider offering unsurpassed customer services at competitive rates in the Greater Houston area. We have skilled and experienced technicians to meet all your needs. They will diagnose and perform the necessary repairs or replacement on your residential or light commercial system. Let your AC unit breathe easy by replacing air filters on a monthly basis. Freezing up of your Air Conditioning unit is a sign that you have a refrigerant leak. Make sure that your AC unit is not freezing up. Low refrigerant results in other issues and damage other components of an air conditioning system. Ensure that the leaves and grass from your yard are not blocking the coils on your AC unit from outside. This can cause your AC to be overburdened. All tubes and wires should be wrapped and protected from pests or pets. Don’t let dogs and other family pets chew on the wires. Get your AC unit regularly serviced, twice a month by a qualified AC repair technician in the Houston area. Make sure that everything is functioning the way they are supposed to and no fire hazards exist. Also, check if the unit is working at optimal energy efficiency. 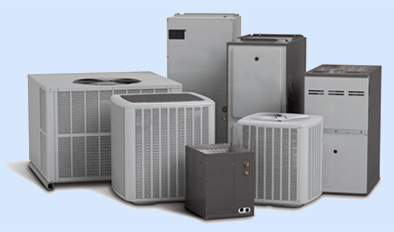 At ASAP AIR Air Conditioning and Heating, we deliver top-grade services at cost effective prices. We work with a team of factory-trained and certified technicians to provide you with the unmatched customer service. We conduct a thorough (DPS) background check on each employee.